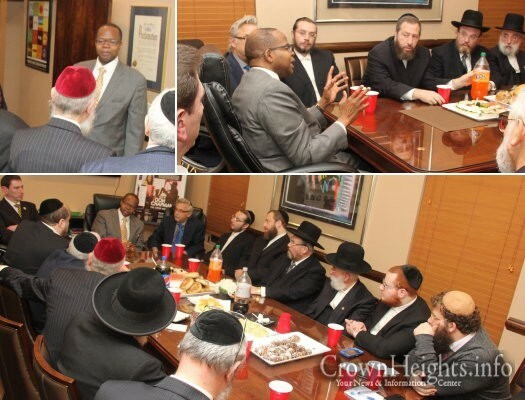 The Friedlander Group - Community Leaders Meet with Brooklyn D.A. Home » Around Town » Community Leaders Meet with Brooklyn D.A. Community Leaders Meet with Brooklyn D.A.